The Scholarship is tenable at St Cross College only. Application forms can be downloaded from this official website or requested by email using the Contact Form at official website (choose the category Academic and Admissions). 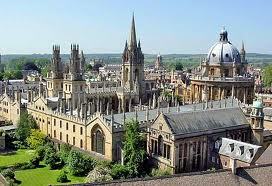 Written requests should be sent to the Admissions & Academic Secretary, St Cross College, St Giles, Oxford OX1 3LZ.